This is an excellent story I read yesterday after seeing it on a friend’s Facebook page. I thought I must share this story with others! It’s slightly reminiscent of The Egg by Andy Weir, and an equally beautiful story. I’ve called this story “Life After Delivery” because I can’t find the actual title and it doesn’t mention who the author is, and to me that title fits. The perspective of the story certainly had me viewing life after death in a different way. We become caught up in the fear of life after death, that it never occurred to most of us to think of life after delivery. 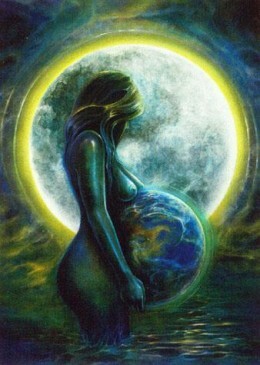 When we were in the womb all we knew was the womb and then we appeared here and started ‘living’. Who’s to say this stage of ‘life’ isn’t just another womb preparing us for what comes after? The ‘Wrong’ Way to Live…I Love It!